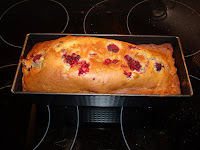 Yum - raspberries in banana bread? Yes, do tell how it turned out! 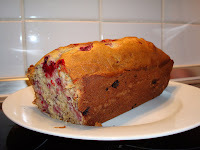 I love the idea of bananas and rasberries!